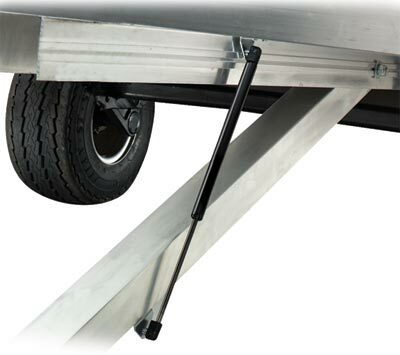 The Caliber Trailer Lift System can be used keep your trailer in the tilt position. 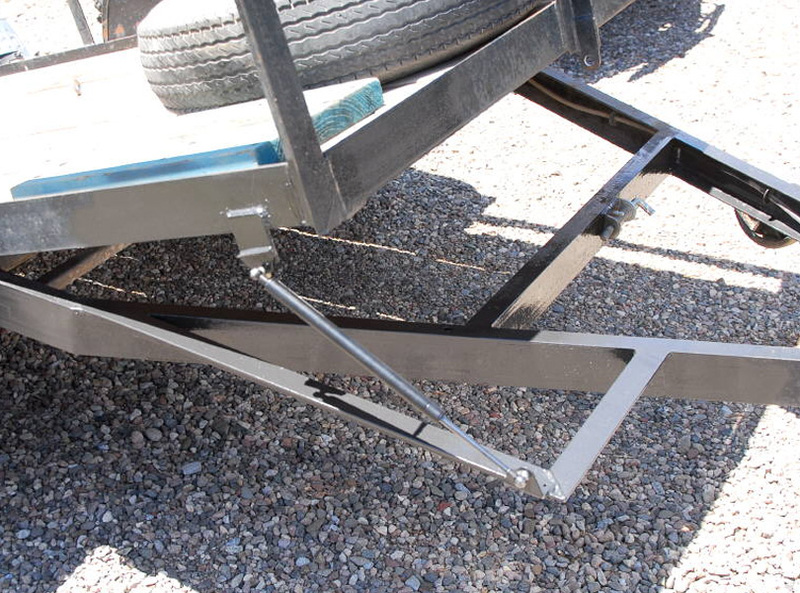 This lift system makes it easy for you to load or unload your ATV, Snowmobile or Motorcycle, even by yourself. Works great even in extremely low temperatures. Only $39.95!